Are you separated from the one you love? Problems in your love life? Happiness in love and relationship is our specialty. We have helped many people become successful in love and relationships. We help reunite loved ones and bring together soul mates using special technique of meditation and crystal cleansing. 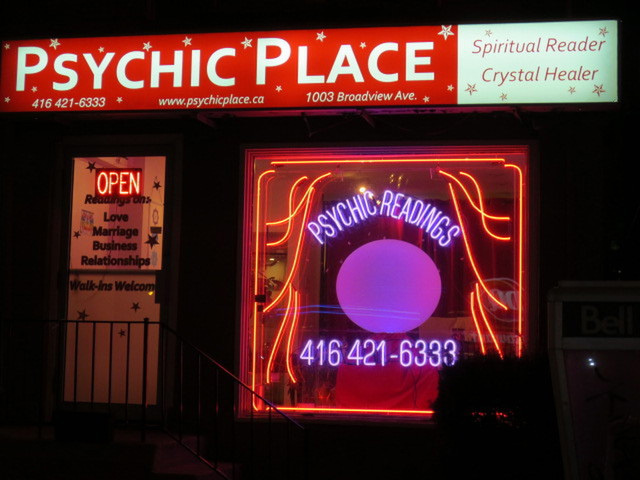 Our psychics have the powerful knowledge to help you overcome all problems and concerns in love, marriage and relationships.